US private space firm SpaceX has announced that the company’s first private passenger to the Moon will be Japanese billionaire Yusaku Maezawa. “The first private passenger to fly around the Moon aboard BFR (Big Falcon Rocket) is fashion innovator and globally recognized art curator Yusaku Maezawa,” SpaceX tweeted earlier today. 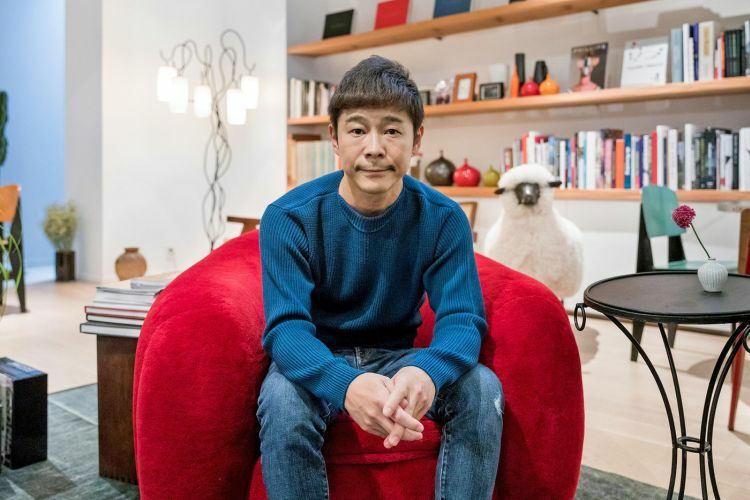 Maezawa is also known as an contemporary art collector and curator with a large collection at his Contemporary Art Foundation in Tokyo, which features works of various renowned painters like Pablo Picasso, Andy Warhol, Alexander Calder and Jean-Michel Basquiat. The Moon is about 385,000 km away from Earth and the last time an astronaut travelled there was in 1972 as part of the Apollo 17 mission.